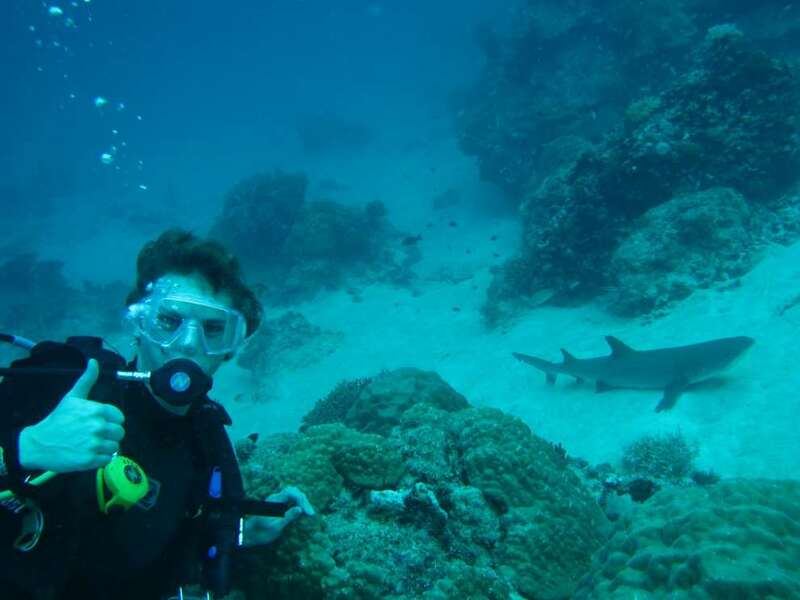 Do you want to explore the unknown and fascinating bottom of the Cyprus Sea? Do you know about wrecks and sea caves? One of the most beautiful sports in the world and especially during the summer months is diving. 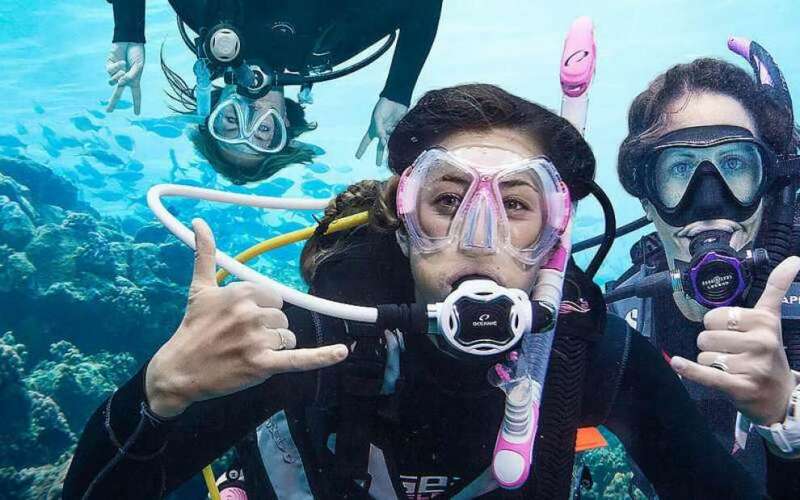 Lovers of the sea have the opportunity to see the underwater sea world spreading in front of their eyes, dipped in the crystal clear waters of Cyprus. 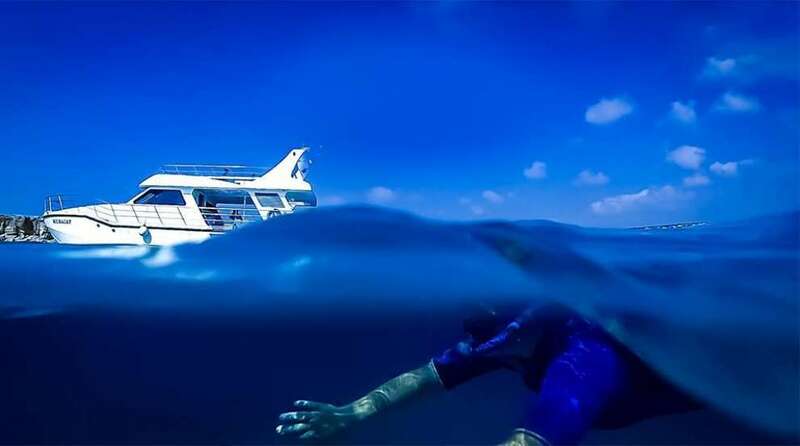 The marine world is waiting for us to explore it with all its exciting things, shipwrecks, caves, known and unknown fish species, marine plants and wild underwater vegetation. And of course using appropriate and safe equipment with the help of experienced divers. 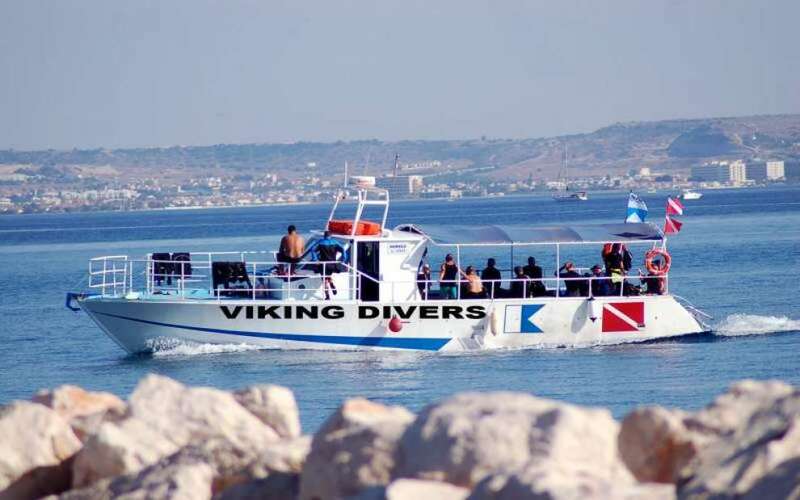 We have searched for and found the safest diving centre's in Cyprus and we are here to introduce them to you. We are convinced that you will enjoy the services of the following diving centre's and your experience will be unique. These companies are known to us and we strongly recommend them. In case, however, you are not satisfied their services, please let us know. Send us an email here, we want to know about it. 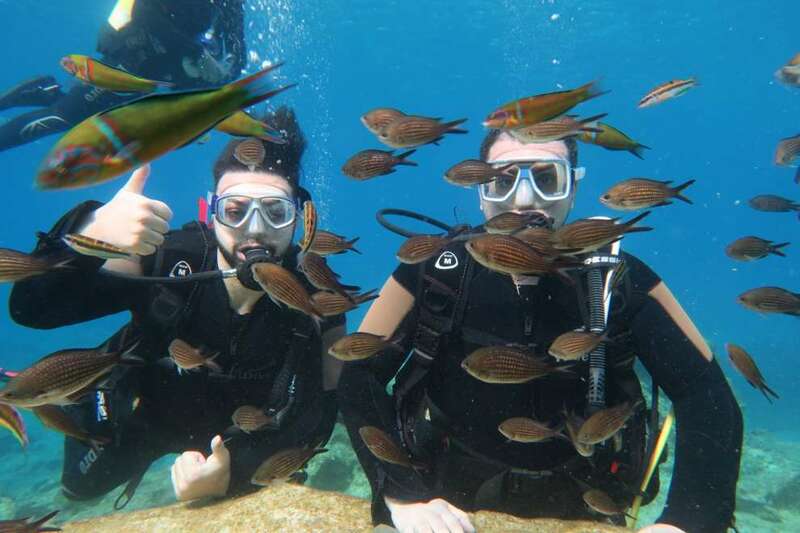 Cyprus is the ideal place for diving since it has crystal clear and warm waters all year long. The lack of plankton in the water makes it the most suitable water for diving. It ensures better visibility even at its bottom. 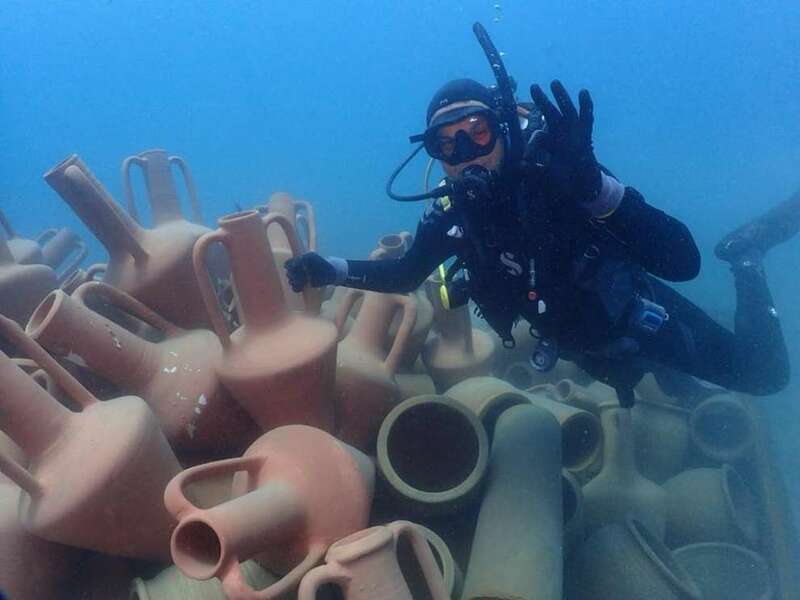 Cypriot coastal reefs, tunnels, amazing and exciting shipwrecks such as the Zenobia Wreck in Larnaka, a variety of fish, sea turtles, submarine caves and tunnels with ancient amphorae and clay anchors are waiting for you in the crystal clear waters of Cyprus. And all this under the experienced eye of the above mentioned professionals. Trust them and feel the magic of the bottom of the sea.